This splendid 2-story townhome offers beautiful woodland views! Once shown as a model unit, the bright open and airy floorplan offers a formal tile entry that leads to spacious living room with wood laminate flooring and track lighting. The kitchen features tile counter tops, ceramic tile flooring, breakfast bar, eating area and direct access to the backyard. Upstairs leads to the large master bedroom with a private balcony and private master bathroom. 2 additional secondary bedrooms and a full hall bathroom. The patio is great for entertaining, a nice BBQ or relaxing. Community features include: a tennis court, basketball court, and two sparkling pools and spa. Extremely close to the serene Puddingstone Lake. 2-car detached garage. 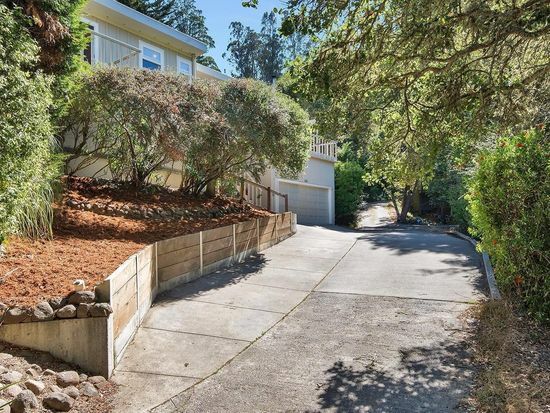 Nestled in the hills of Tam Valley a lovely 3bd+office/3ba home awaits. Shows pride of ownership, as it has been lovingly maintained by the current owner for over 27 years. The home has a spacious open floor plan, remodeled kitchen and hardwood floors. A large and private sun-drenched deck off the main living area boasts a magical view of Mt Tam. Far enough away from the hustle and bustle, yet easy commute to SF, this home is not to be missed! A spacious 3 bedroom 3 bath home with great master suite and large open family room. Home includes a 2 car garage plus a 400 sq. ft. "room" off garage - good for games, etc. The home offers a pool and spa, built in bar-b-que and has been updated with quartz kitchen counters, all stone bathrooms and is move-in ready. Great single family owned home with 3 bedrooms and 2 full bathrooms in North San Bernardino with a peek-a-boo view of the mountains. 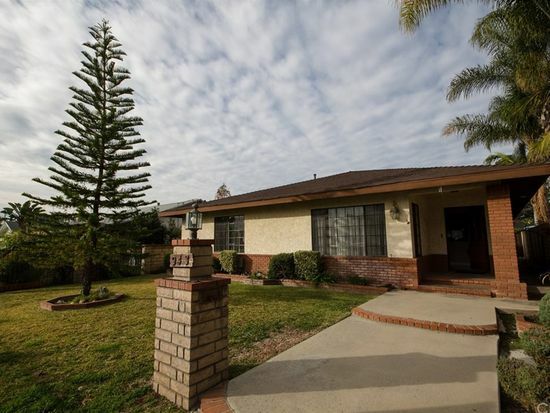 This home is within one mile of Cal State San Bernardino and several other schools including Carmack and North Park elementary and Cajon high school. Also close to shopping and the 210/215/15 freeways. This Home has been fully upgraded; upgrades include new garage door, roof, kitchen, along with kitchen appliances, ceiling light/fans, paint, all new flooring, blinds, and lighting to list a few. It has a newer A/C unit fully charged and ready to go. This beautiful home is great for entertaining with formal living area with fireplace and separate family room off the kitchen and eating area. Large Master bedroom with mirrored wardrobe doors and 2 other guest bedrooms. Fantastic Mill Valley fixer opportunity in Tam Valley. Move in as-is or remodel to perfection. Lovely country setting on level lot with lots of area to play. 3bed/1ba on upper floor and family room (4th bed)/bath on lower. Updated kitchen with stainless appliances, fireplaces on both floors. 2-car attached garage with plenty of off-street parking.